Another year has been and gone and we’re certainly looking forward to 2018. We would like to thank everyone involved with our 2017, it was an interesting year with a few ups and downs along the way. 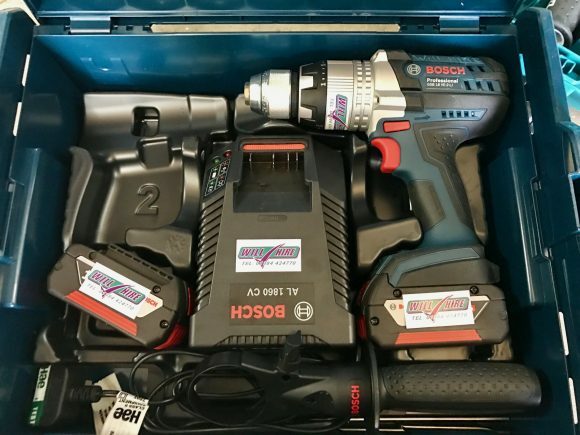 As our 13th year of trading we should have expected a little bad luck and we definitely had a little more than our fair share, but the challenges we have faced over those 12 months have made us more determined than ever to make 2018 a year to remember for all the right reasons. We had a lot going on in 2017, we had some members of our team move on and we also gained some great new people to help reach new heights in the future. 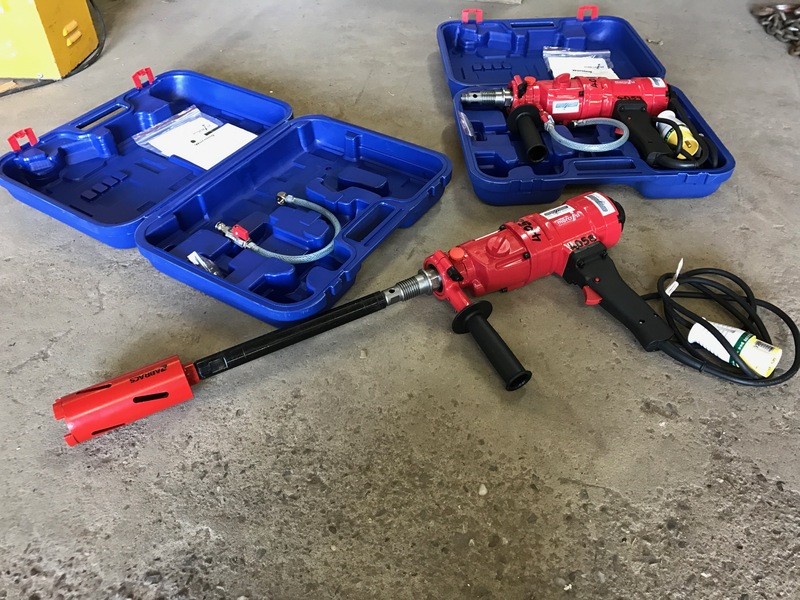 We started expansions within our depot and as ever we have been working hard to keep our fleet of hire equipment in to top shape, with stacks of new equipment coming through the door we thought we give a little run down of some of the kit we purchased for those not following us on social media. 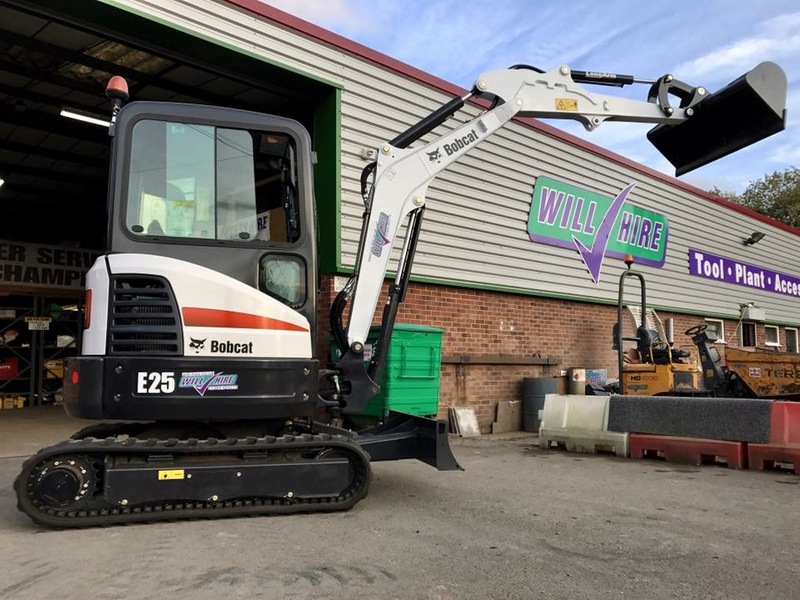 It was a sad day seeing our very first 3 ton digger leave us, but the blow was lessened when the shiny new Bobcat E25 3 ton digger arrived to replace it. The Bobcat E25 compact excavator operates with minimal tail swing, reducing the risk of damage to machine and surrounding objects. 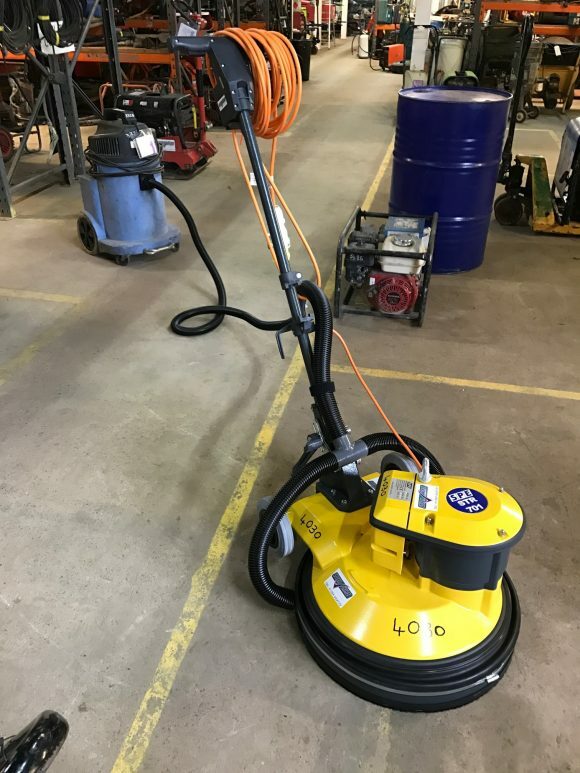 With its compact size, the E25 easily manoeuvres on crowded sites. The fingertip controlled boom offset offers the double benefit of improved controllability of the boom swing function, while also creating more floor space and comfort for the operator. 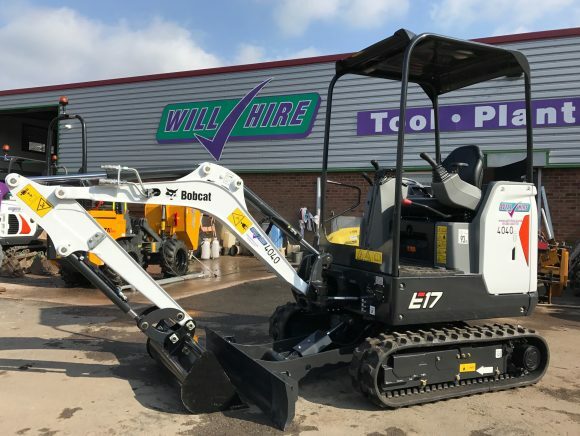 We’ve also replaced a few of our E14 1.5 ton mini diggers for new Bobcat E17’s. The Bobcat E17 compact excavator delivers performance in confined spaces with the need for only minimal repositioning. The operator can hydraulically retract the undercarriage to a width of only 980mm in order to travel through gates or between walls and houses, then expand it to 1360mm for a wider footprint and greater performance. The E17 has reduced tail swing for better versatility and manoeuvrability on sites. 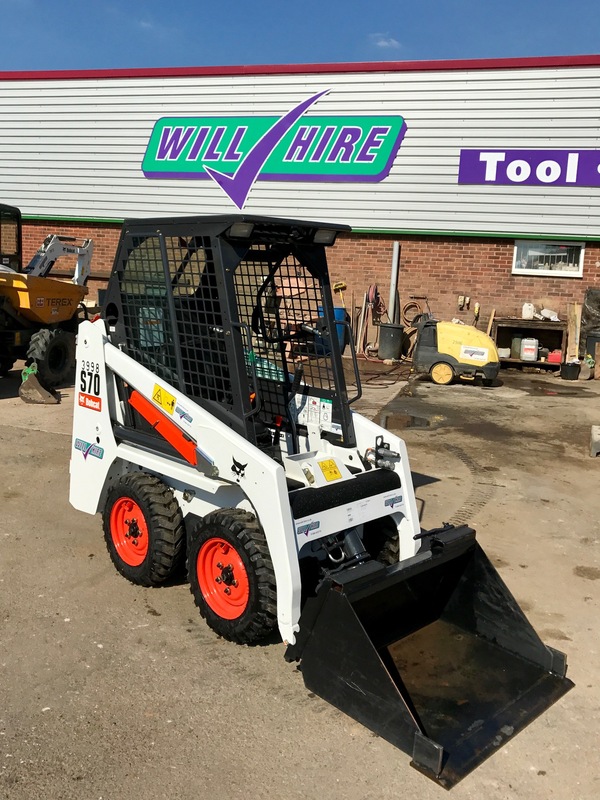 Also from Bobcat we have also had a great new S70 skidsteer loader, more info on that here. 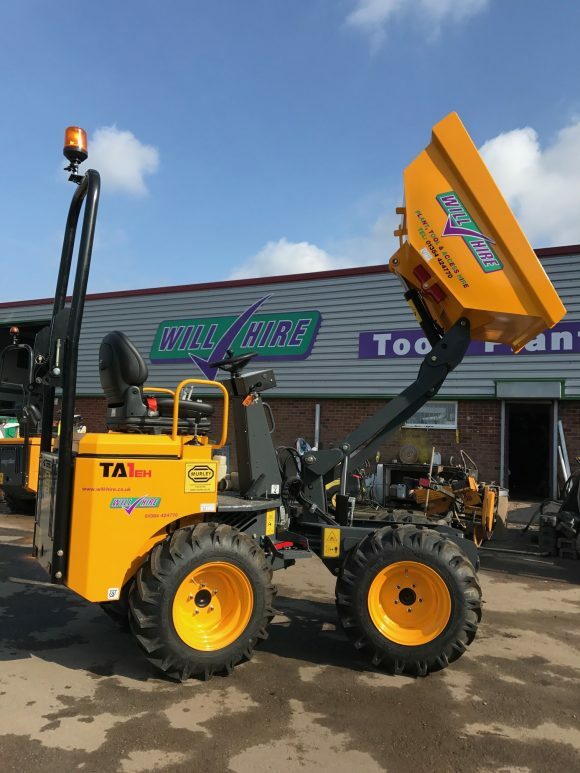 New Terex TA1-EH 1 ton high lift dumpers have also arrived to strengthen our fleet of small plant even further. The TA1-EH as a skip payload of 1000kg, maximum machine width of 1.1m and best in class turning circle of 4.6m, the TA1EH is perfect for the smallest of worksites. Elevating skip means loads can be tipped directly into a skip or truck. 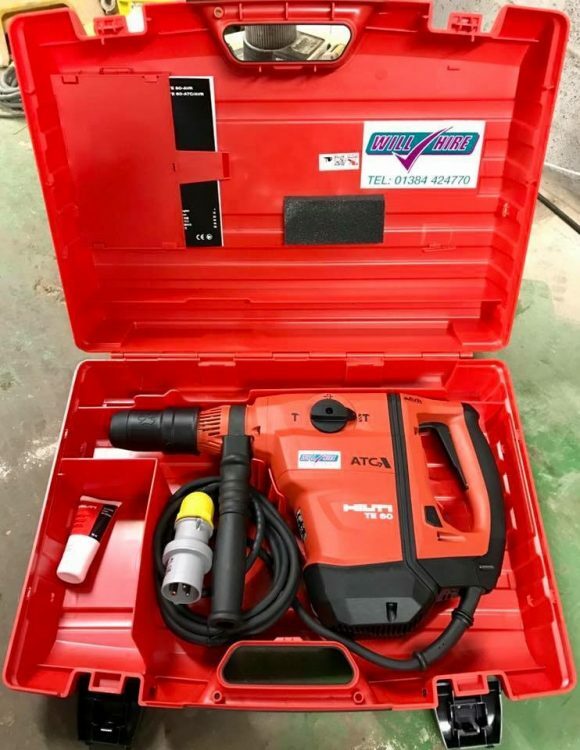 Automotive style hydrostatic transmission is easy to operate, a direction control lever and throttle pedal are all that is required, automatic braking is activated when the throttle pedal is released, increasing safety on site. Some of our kit gets a harder life than others. 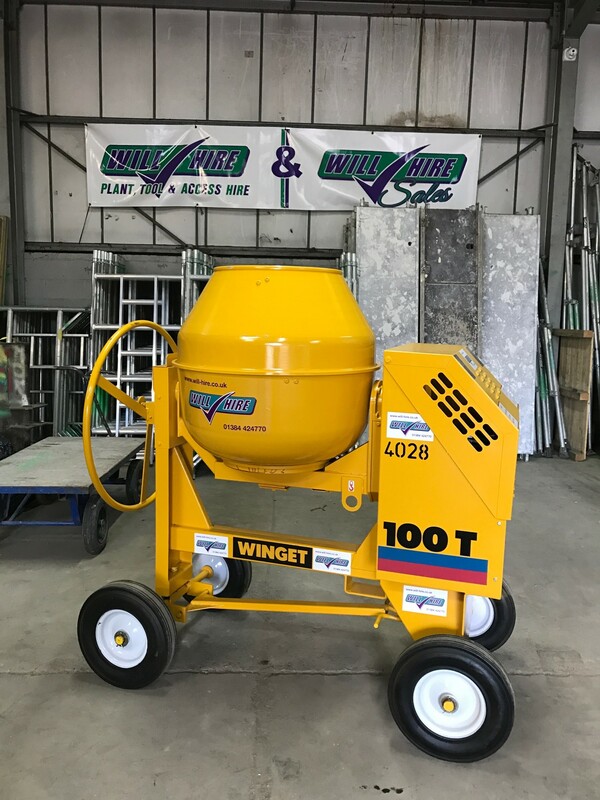 There’s no doubt concrete mixers don’t get it easy so this Winget 100T Diesel site mixer did not look exactly like this for long but they built to last and will serve sites well in the years to come. 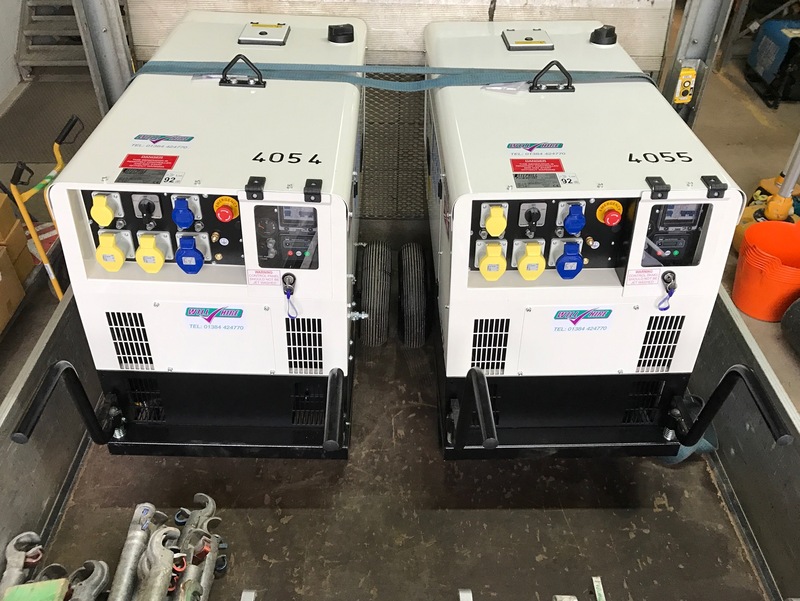 Another highlight to our 2017 additions were a couple of Stephill 10KVA diesel driven generators. 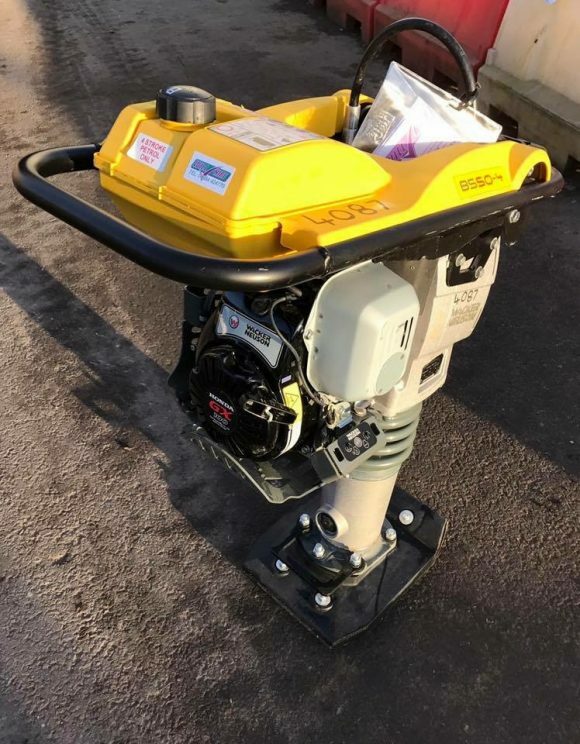 These flexible and still portable generators have been very popular and thankfully have not seen much of the depot since their arrival. 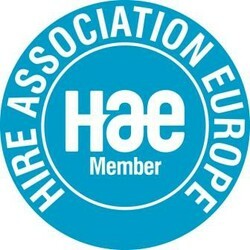 With the cold snap and the dreaded snow the only silver lining in the hire trade is demand for heater hire. 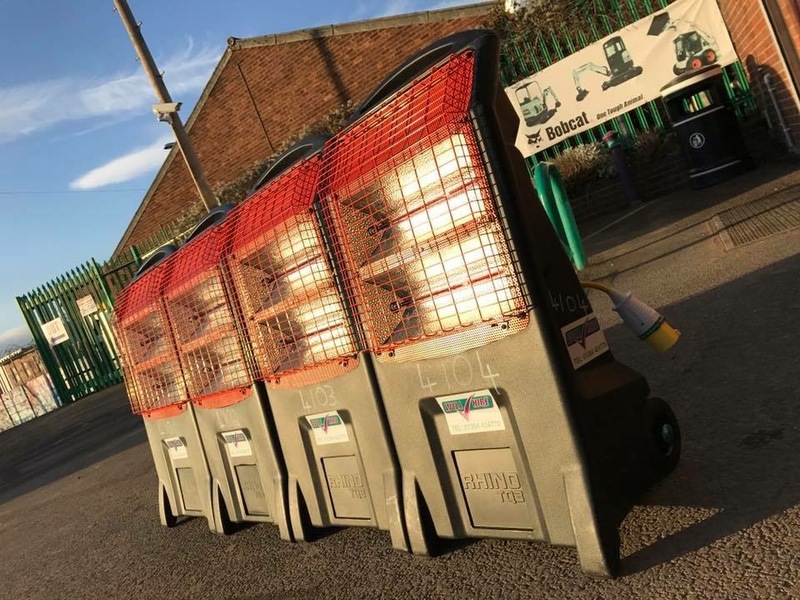 Toward the later half of the year we were adding heaters to the fleet to meet demand and these Red Rad infra red heaters were flying out the door. 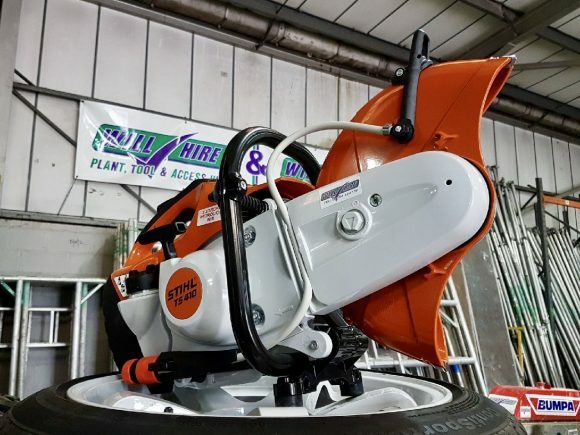 Our fleet is ever growing and evolving to help and serve our customers, some bits of kit are more common than others but we are always striving to improve our hire fleet in every way we can. 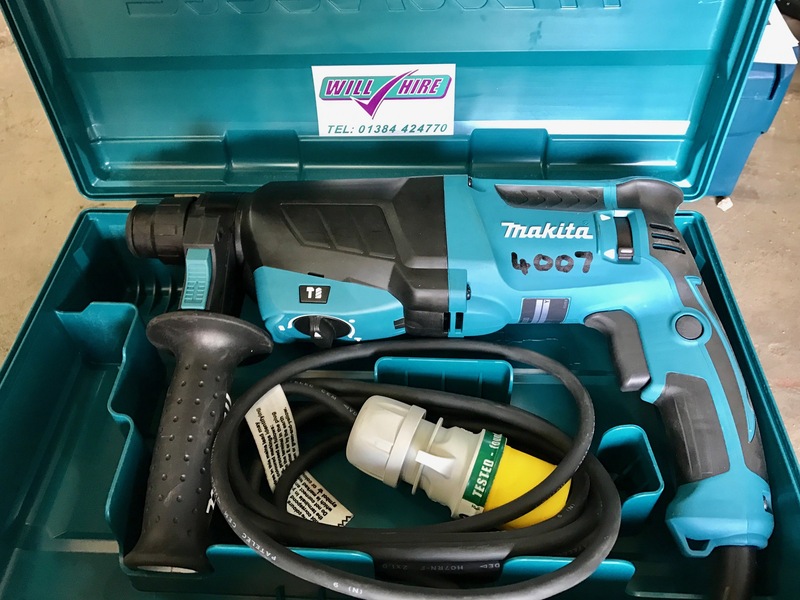 The majority of new additions are often out to customers before we point a camera at them but here are just a few from the last 12 months.